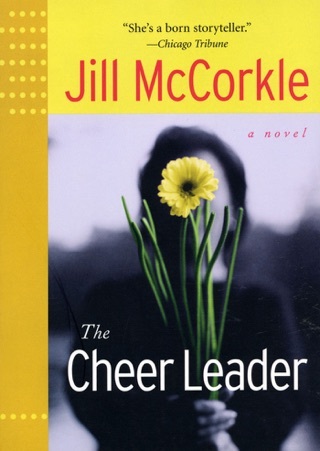 The foibles of the people in Jill McCorkle’s world are so familiar that we want nothing so much as to watch them walk into—and then get out of—life’s inevitable traps. 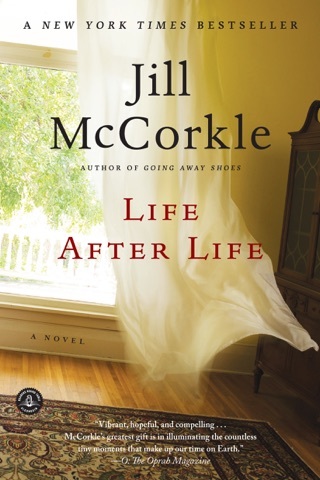 Here, in her first collection in eight years, McCorkle collects eleven brand-new stories bristling with her characteristic combination of wit and weight. In honeymoon shoes, mud-covered hunting boots, or glass slippers, all of the women in these stories march to a place of new awareness, in one way or another, transforming their lives. They make mistakes, but they don’t waste time hiding behind them. They move on. They are strong. And they’re funny, even when they are sad. These stories are the work of a great storyteller who knows exactly how—and why—to pair pain with laughter. 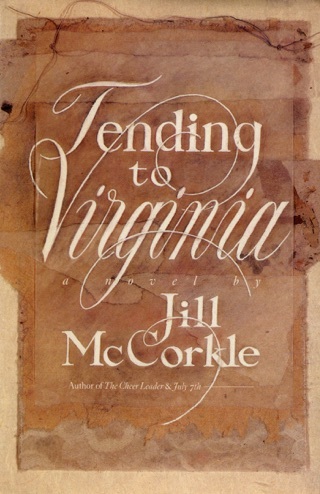 A lack of narrative distance and interchangeable protagonists sink McCorkle's latest short story collection. 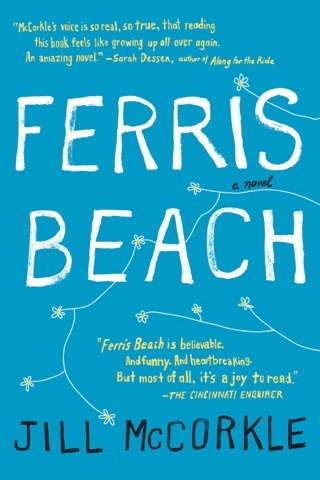 The constant barbs aimed at the siblings and the cold-hearted, overmedicated mothers of the parade of ubiquitously decent and forlorn heroines in Another Dimension, Going Away Shoes and Happy Accidents reveal little about either the abusers or the so-called victims. 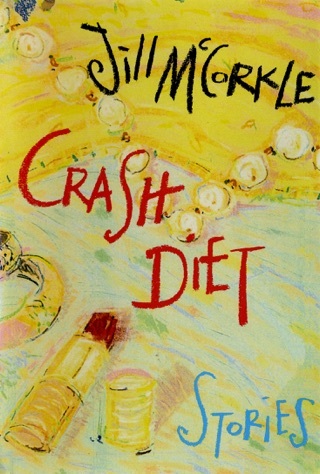 Most of McCorkle's analogies and insights into human nature come from television shows and feel one note, such as when a character in Another Dimension owns Manolos in order to be like Sarah Jessica Parker. Too many of the protagonists are motivated by identical feelings of self-pitying vindictiveness. 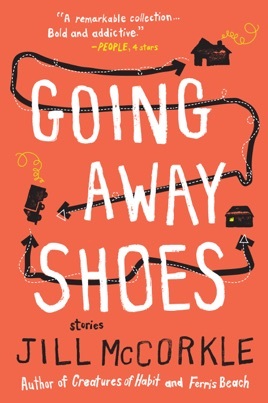 There is Ann in Another Dimension, whose relationship has soured with her abusive and manipulative brother, Jimmy, as well as Debby in Going Away Shoes, who sacrificed her career to care for a dying mother and spoiled siblings. 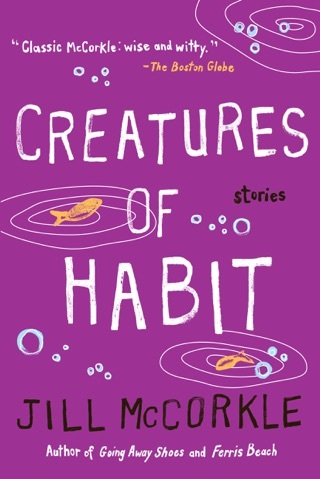 McCorkle (Creatures of Habit) does manage a few heartfelt descriptions, but the pervasive venom too soon becomes toxic.